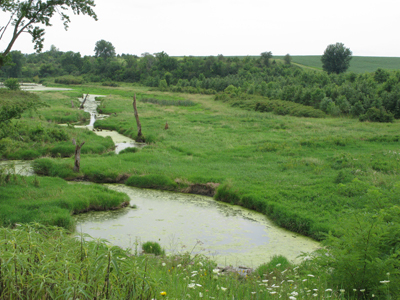 News broke recently that Governor Branstad has weighed in on a continuing dialogue between the Environmental Protection Agency and the Iowa Department of Natural Resources about whether Iowa is adequately protecting its rivers and lakes from harmful manure spills. In documents released by the Sierra Club’s Iowa Chapter, Iowa Citizens for Community Improvement, and the Environmental Integrity Project, the governor expressed reluctance over a draft EPA plan calling for Iowa to verify that livestock operations are not putting local waters at risk. The Iowa Environmental Council believes that given the harmful effects manure spills have had on Iowa waters, additional protections and oversight are needed. Last year, the Council analyzed public records about manure spills over the last decade and found spills from livestock operations remain a major threat to water quality and aquatic life. We identified 262 manure spills that reached Iowa waterways between 2001 and 2011, 42% of which did not result in a documented monetary penalty assessed by DNR. 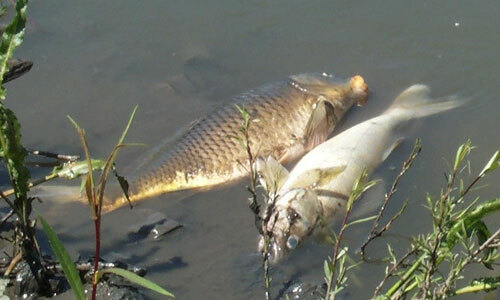 Fish kills were documented in approximately one-third of spill cases, and DNR estimates revealed at least 1.2 million fish died as a result of these manure spills. Iowans expect state government to fulfill its responsibilities for providing water that is safe for drinking, recreation, and aquatic life. Our analysis of manure spills, EPA’s own report on DNR’s practices, and concerns expressed by many Iowans in comments to state government or in the media demonstrate that today, that responsibility is not being met.